Ida Mae’s Chocolate Babka French Toast | DidjaEat? Ok, so here is a slight bit of self promotion. My little company Polish Goodness makes a Chocolate Babka. Actually, my Mom makes the Chocolate Babka. 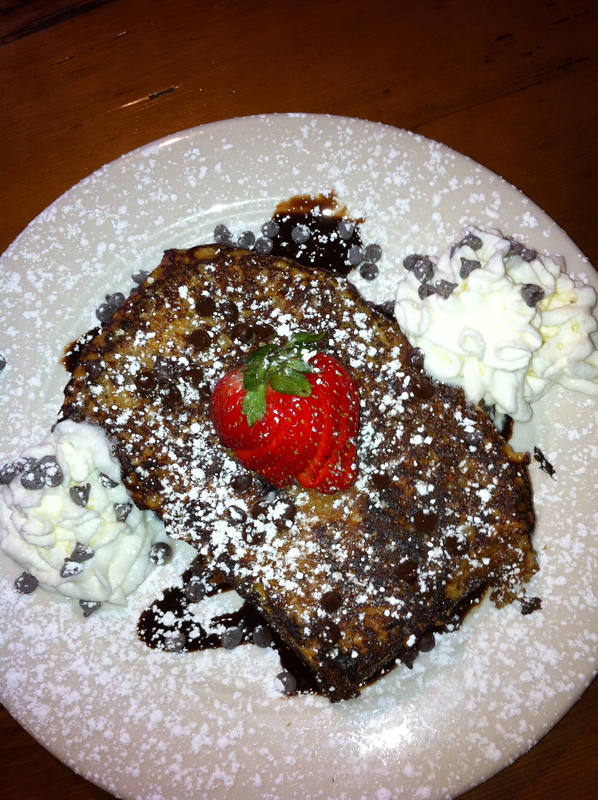 And my friend over at Ida Mae’s Bruncherie makes a wicked Chocolate Babka French Toast! Check it out!! You gotta try it. Unreal. Posted on October 30, 2010, in restaurants and tagged chocolate babka, chocolate babka french toast, ida mae's, ida mae's bruncherie, polish goodness. Bookmark the permalink. 1 Comment.